SOFIS is proud to work with the USAF in solving some of the hardest data interoperability problems. Collaboration with MITRE’s Industry Roundtable brings some of the Nation’s top analytical expertise together to generate solutions. Meet SOF Intelligence Solution’s newest addition to the team, and our very first Data Analyst Intern. 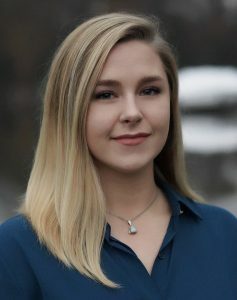 She is a recent graduate of Rutgers University, New Brunswick, earning degrees in both Cognitive Science and Spanish with a concentration in Linguistics. While at Rutgers, Ms. Vleugels was involved in several multidisciplinary research initiatives, where she developed strong analytic skills and proficiency in experiment methodology. Deeply passionate about understanding the foundations of human intelligence, she is excited to apply her knowledge in support of our national defense. 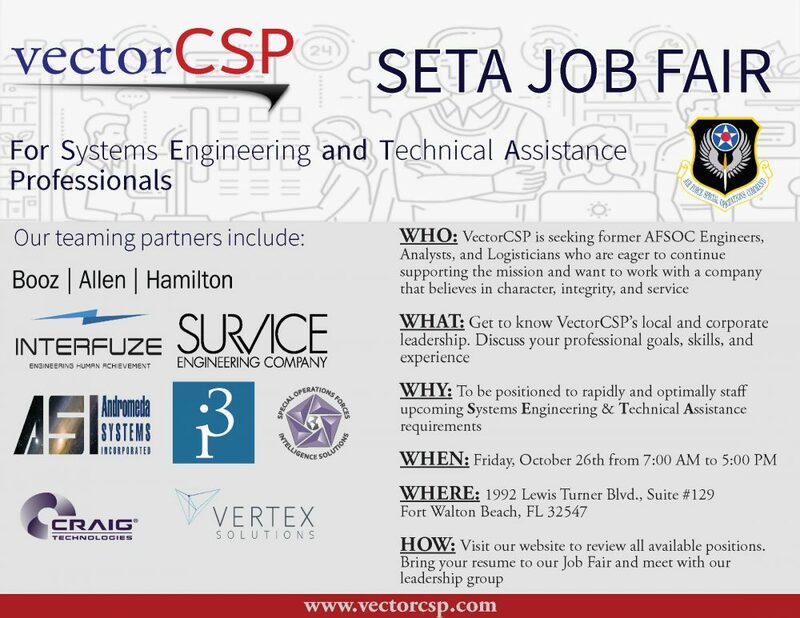 SOF Intelligence Solutions has teamed with VectorCSP for the SETA VI re-compete!! Visit our joint Job Fair in Ft Walton Beach Florida. Bring your resume and meet our corporate leadership team. 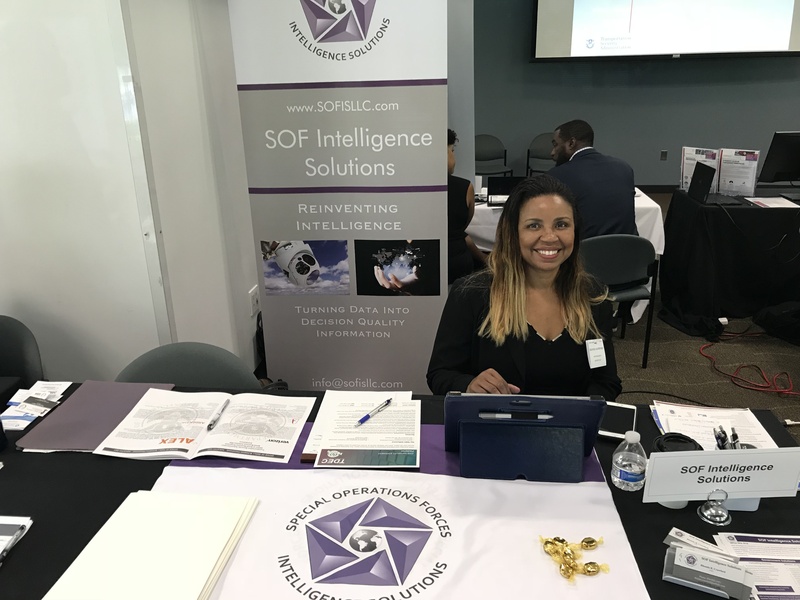 SOF Intelligence Solutions participated in the TSA Industry Day on July 18th, 2018 at the TSA HQ offices in Arlington. Great opportunity to showcase our capabilities and get to know the TSA team! We are excited to announce an ongoing partnership with WintEc Arrowmaker. SOF Intelligence Solutions has partnered with WinTec Arrowmaker as a subcontractor on the Deployable Adaptable Global Responder Support (DAGRS) contract. The U.S. Army selected 10 companies to compete for technical development, technical support and operational integration task orders under a potential five-year, $480 million contract. VectorCSP is a Federal contracting small business based out of North Carolina, with a program office in the Washington D.C. metro area. With a fixed eye on Cost, Schedule, and Performance (CSP), VectorCSP’s complementary mission support capability offerings provide federal and military customers with the expertise, flexibility, and scalability that allow them to focus on our nation’s critical missions. Mr. Caltagirone is a noted international expert in RPAs and ISR Interoperability with presentations delivered in Madrid, London, Luzern, Delhi, Dubai, Amsterdam, Washington DC, San Diego, San Antonio, and Fort Walton Beach to NGA, NSA, DIA Air Force Association Convention, Kindelan Symposium, Joint PED Summits, and numerous International ISR Conferences. We build organic relationships with all of our clients to ensure custom solutions are met without sacrificing flexibility and excellence. Several service expansions are underway, providing small business-focused federal contracting consulting. 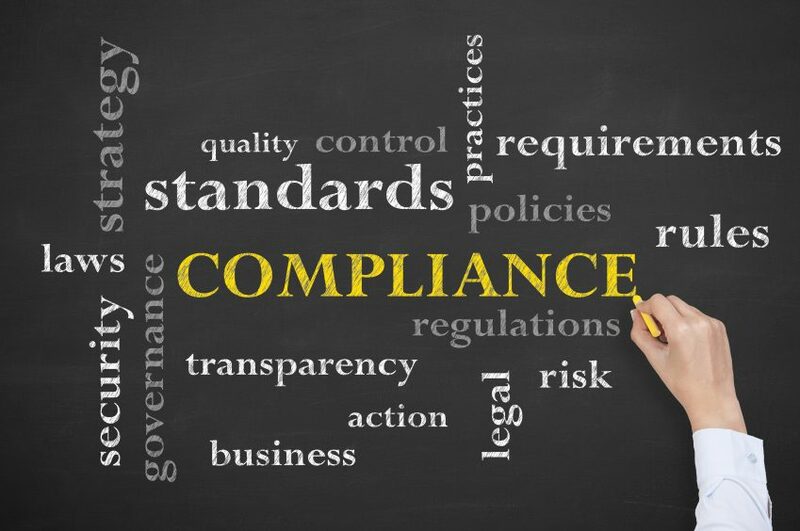 Let us help you to grow your business through our internal expertise at adeptly navigating the Federal Acquisition Regulation, and through our partnerships with small business coaching teams.